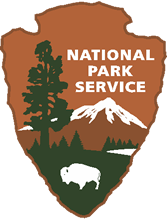 The National Park Service is an agency of the United States federal government that manages all national parks, many national monuments, and other conservation and historical properties with various title designations. 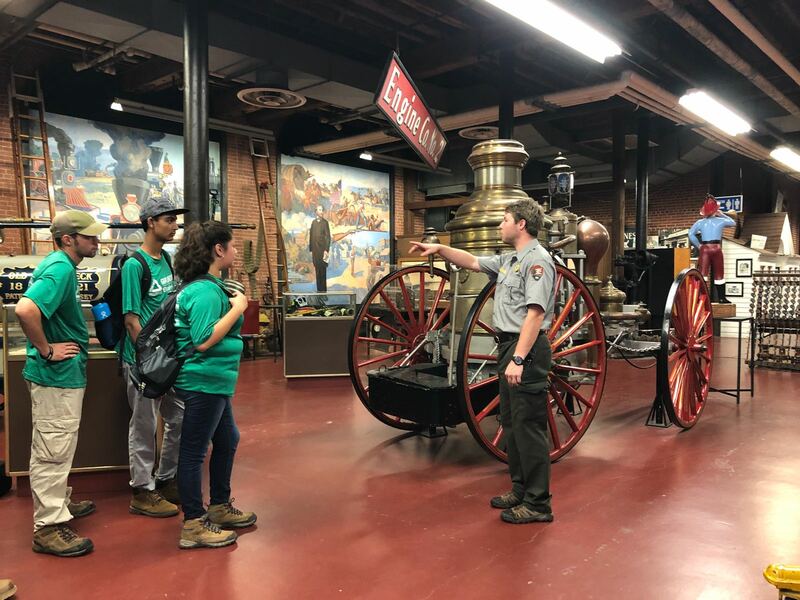 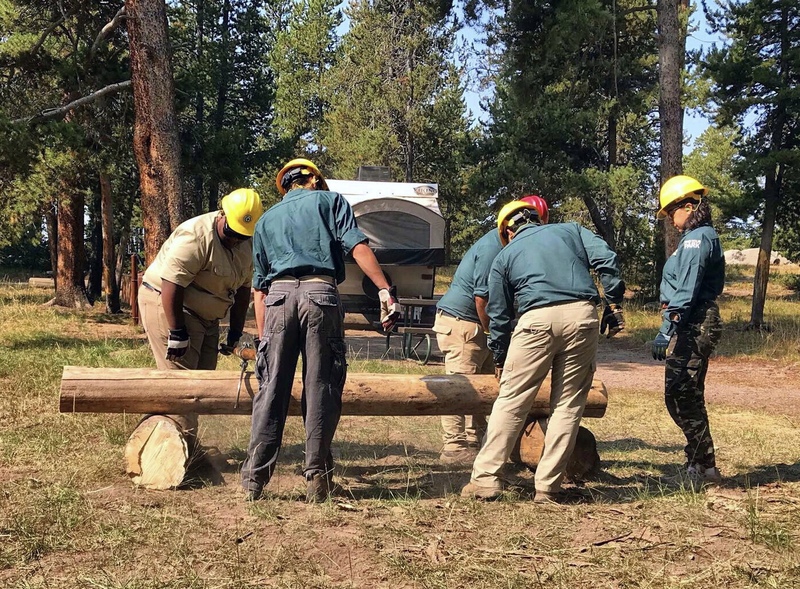 As of 2017, the NPS employs approximately 27,000 employees who oversee 417 units, of which 59 are designated national parks. 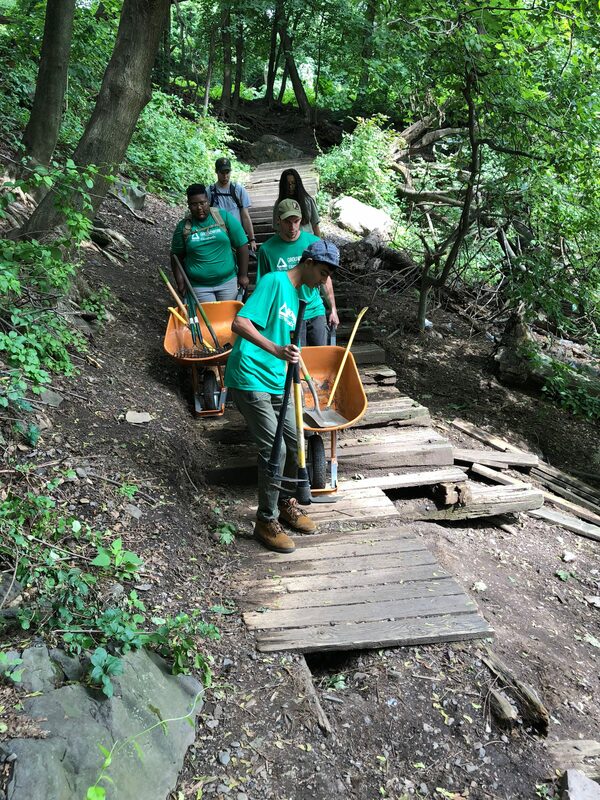 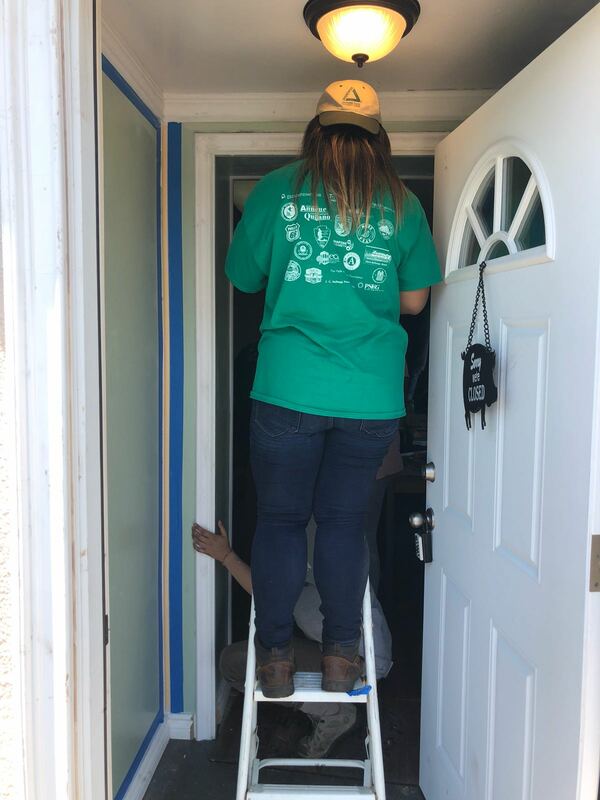 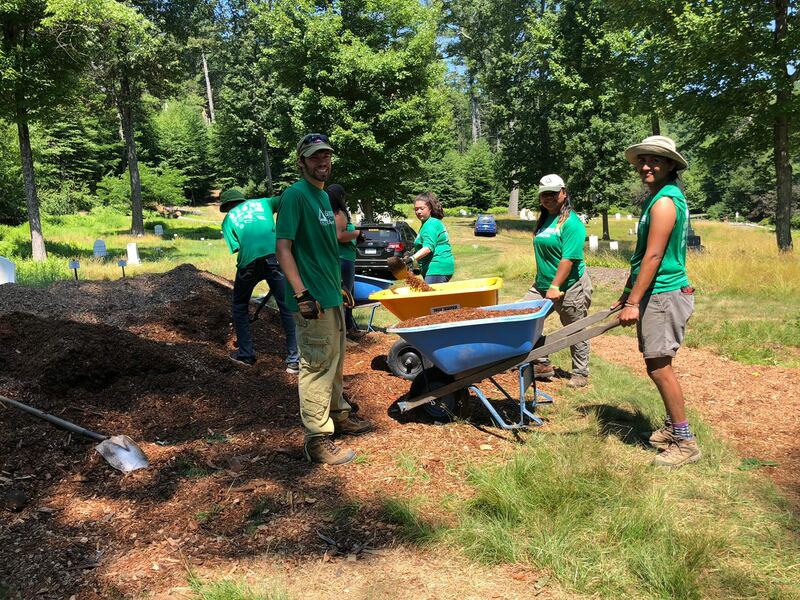 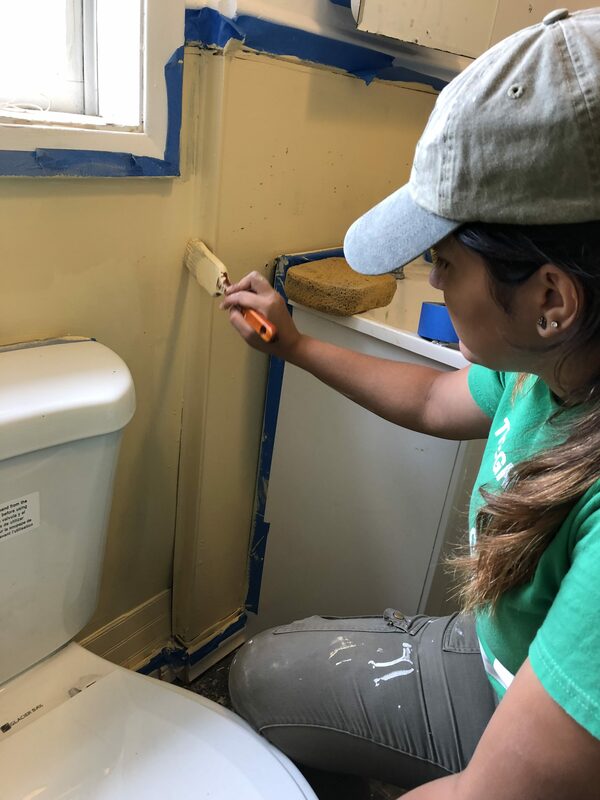 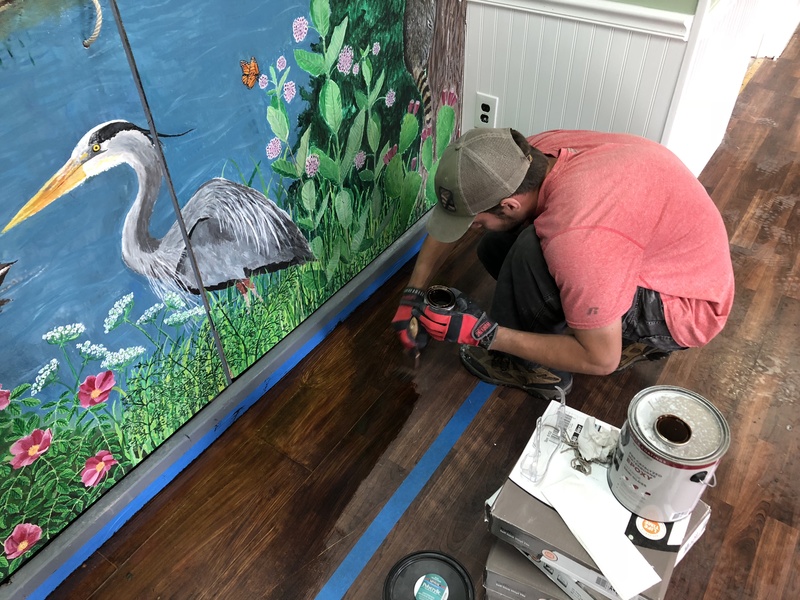 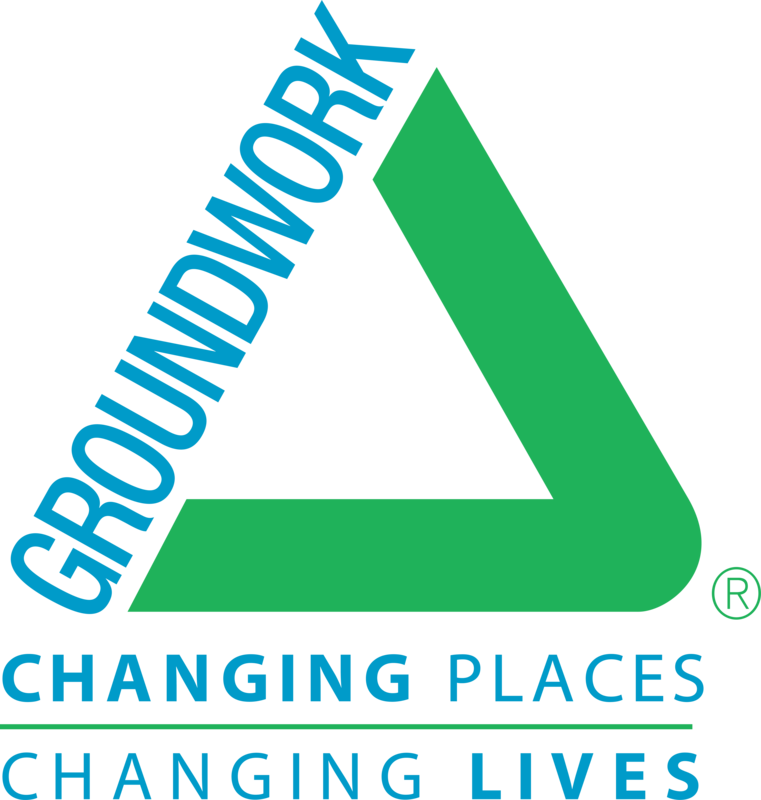 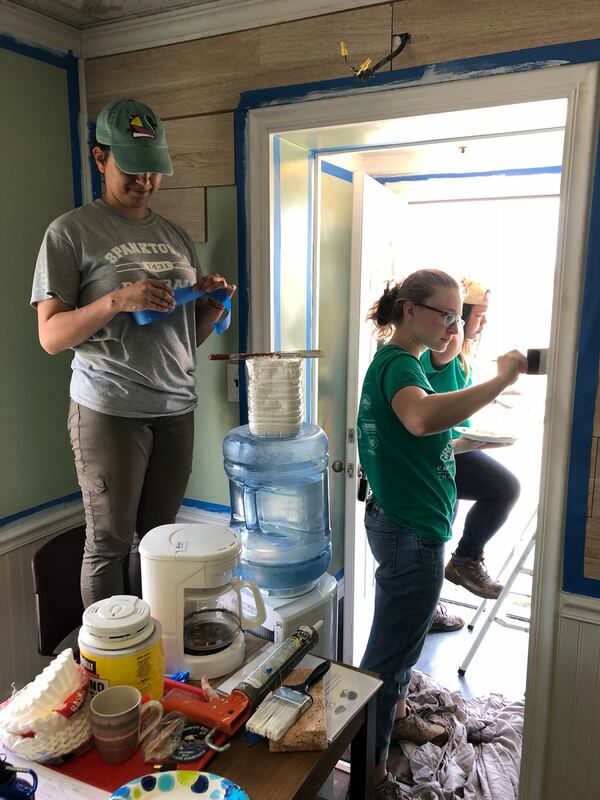 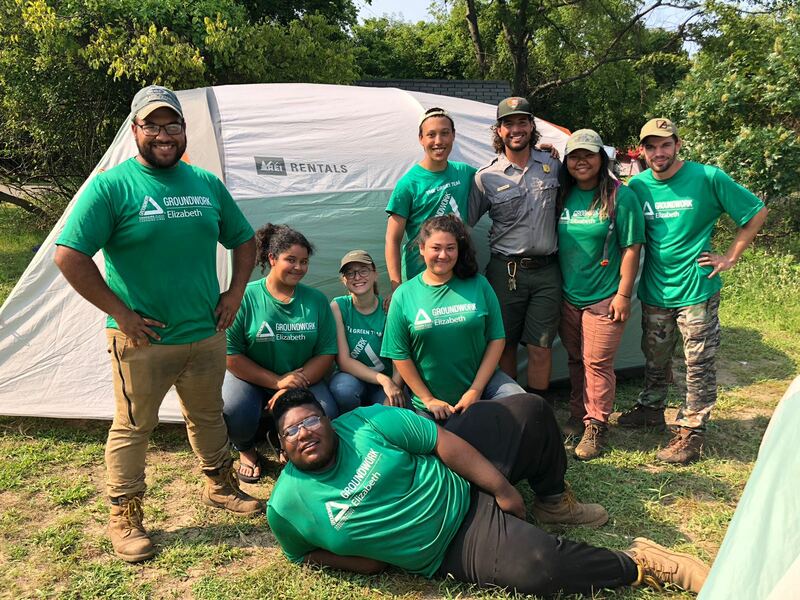 Groundwork Elizabeth has partnered with the National Park Service through its Rivers, Trails, and Conservation Assistance Program which aims to support community-led natural resource conservation and outdoor recreation projects across the nation. 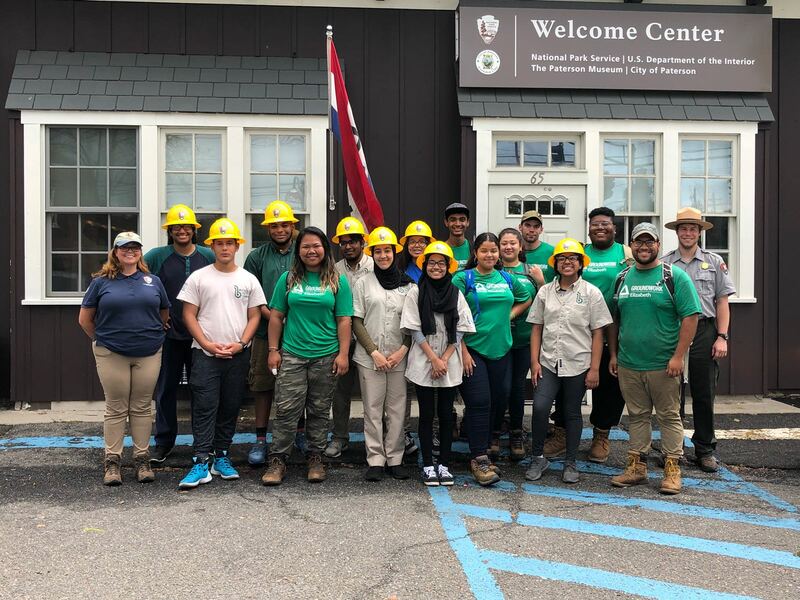 Through these projects, Groundwork Elizabeth and the National Park Service, have committed to increasing accessibility to our public lands and ensuring their existence for future generations. 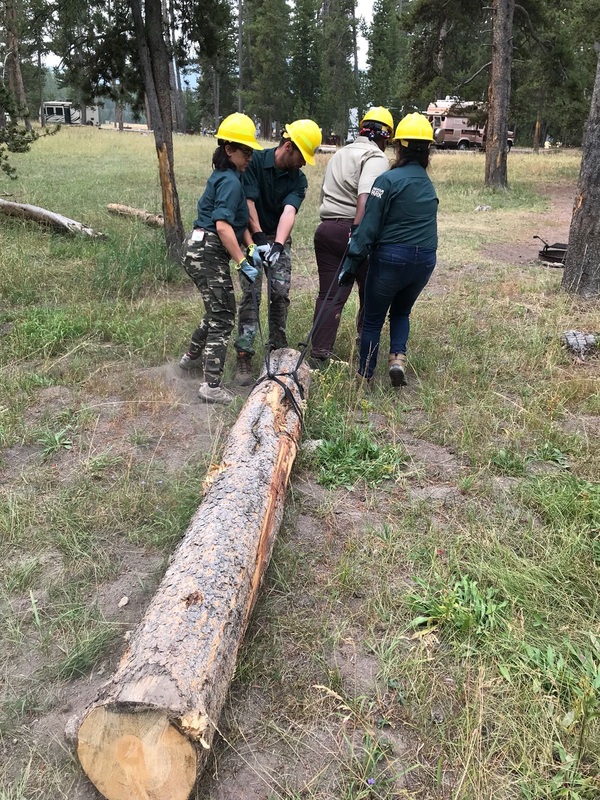 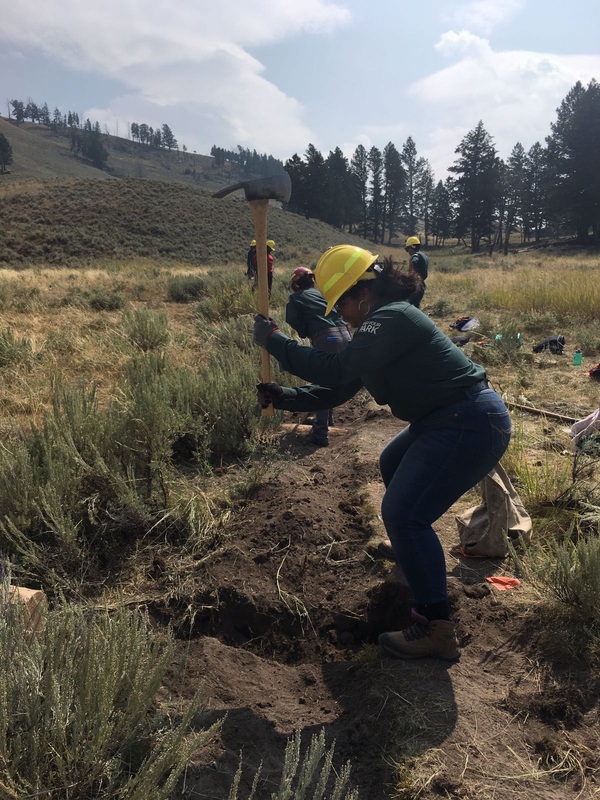 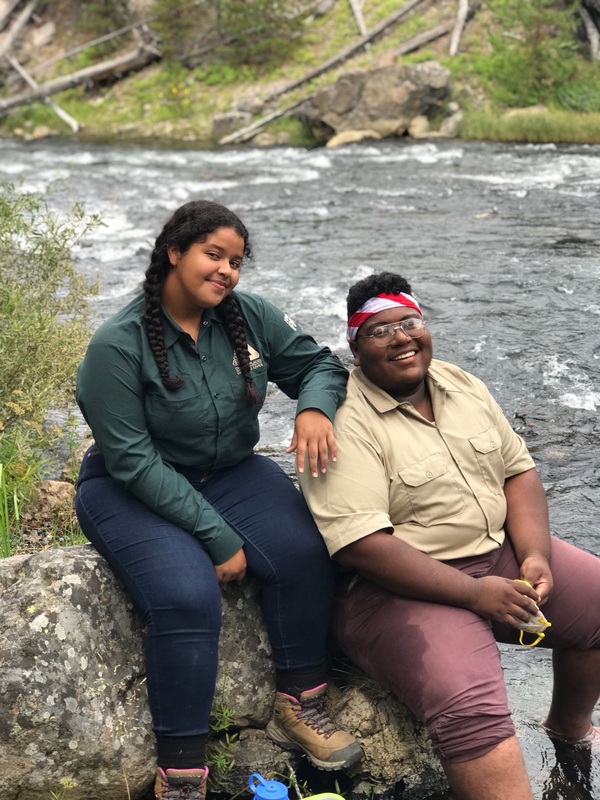 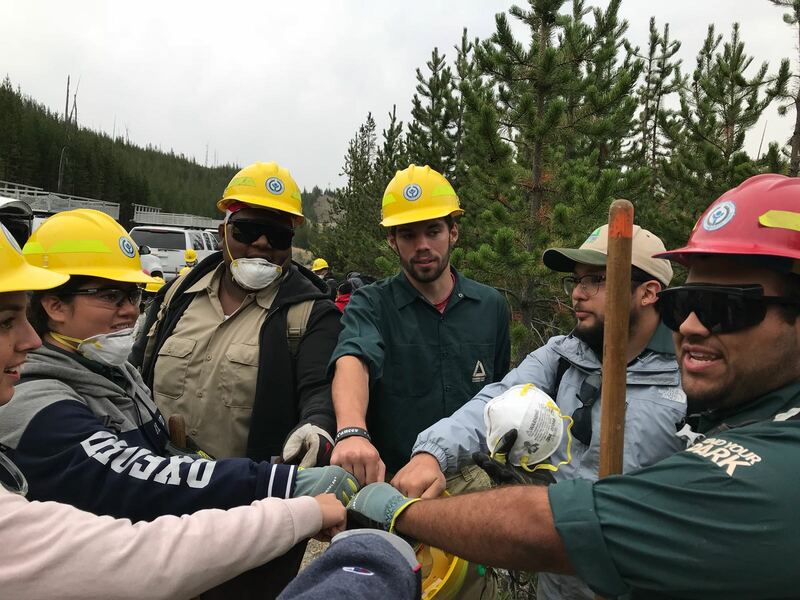 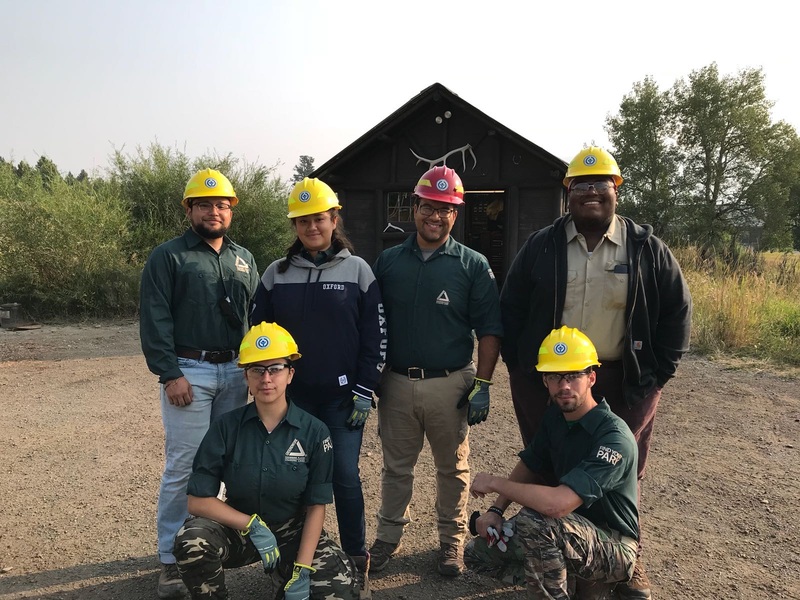 During the summer, our Green Team goes to Yellowstone National Park to help the park with its ongoing efforts to keep their properties in working order, wildlife safe, and landscapes beautiful.